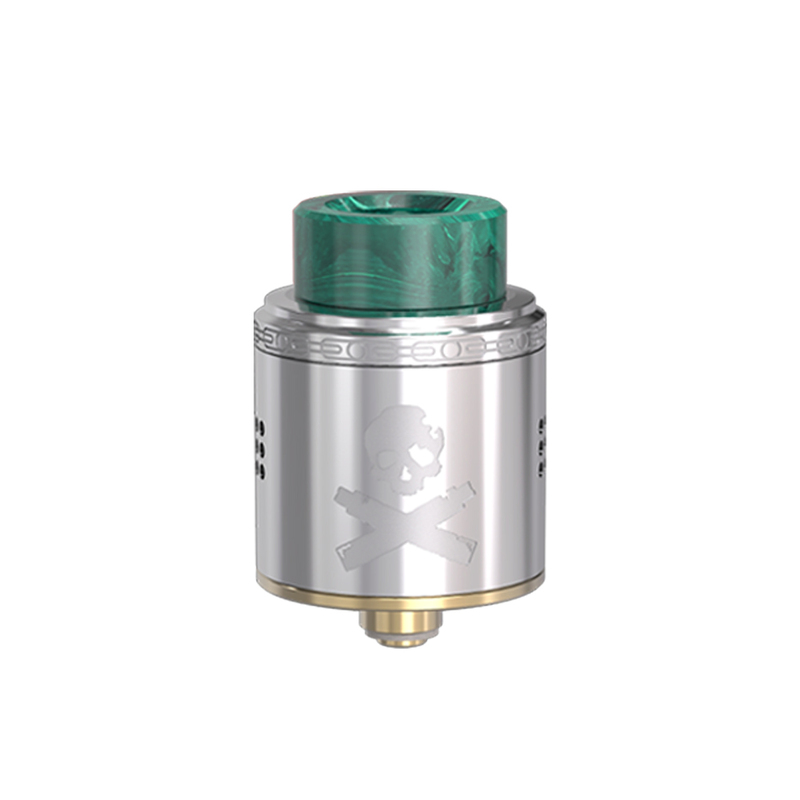 Vandy Vape Bonza RDA is a bottom fed dripping atomizer designed by The Vaping Bogan. 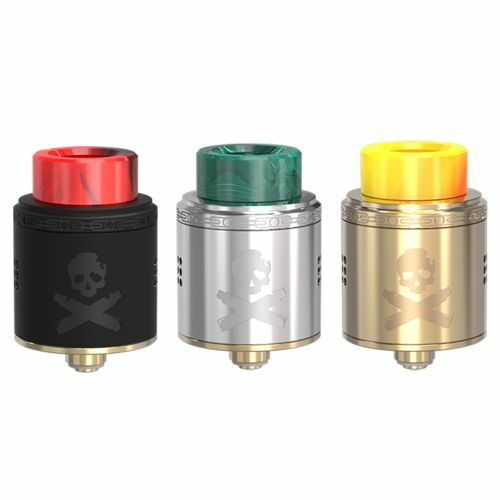 Feature 24mm in diameter and with the gold-plated fixed screw clamp post building deck, it's extremely convenient and easy to build single or dual coils on this RDA for different vaping needs. And the Bonza 24 RDA is compatible with both 810 drip tip and 510 drip tip, giving vapers more choices again. With the concentrated side air-flow system, it brings you the dense flavor and massive vapor cloud production.